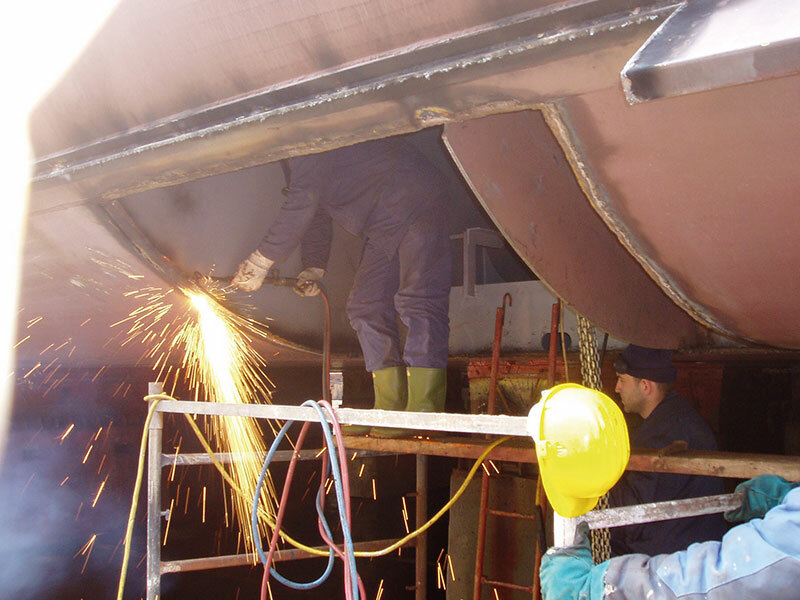 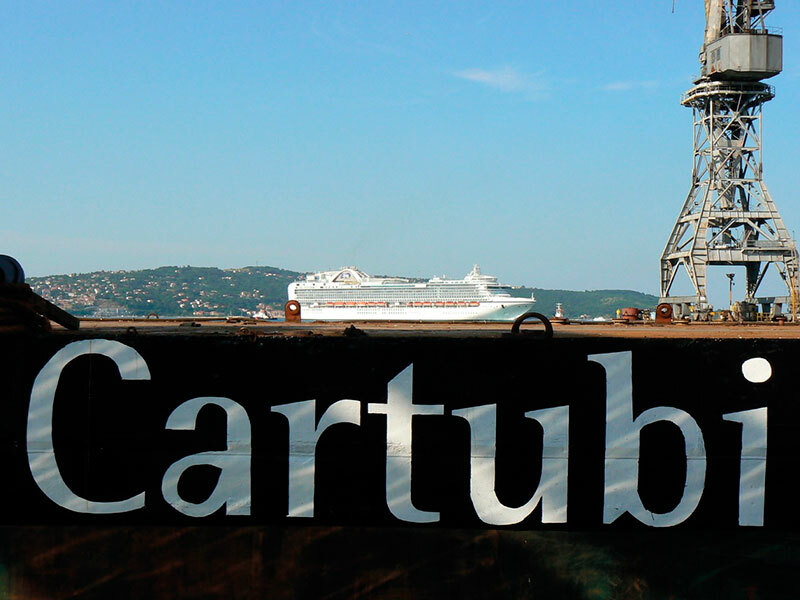 Cartubi is able to realize any type of ship, floating dock, tug boat, barge and small flotation devices also for use in the ports; the slipway in use has a capacity of up to 50.000 tonnes and a maximum length of 200 m. We carry out heavy and light carpentry, piping, welding, mechanical repairs, rearrangement of hulls including sanding, hydro sandblasting and painting. 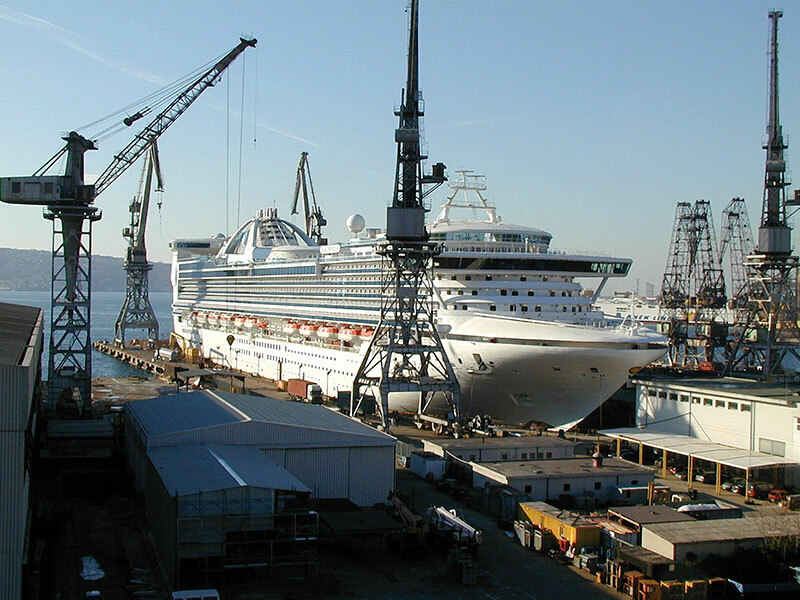 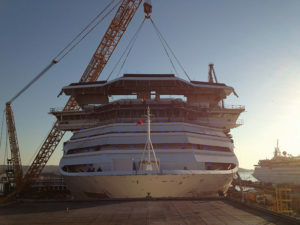 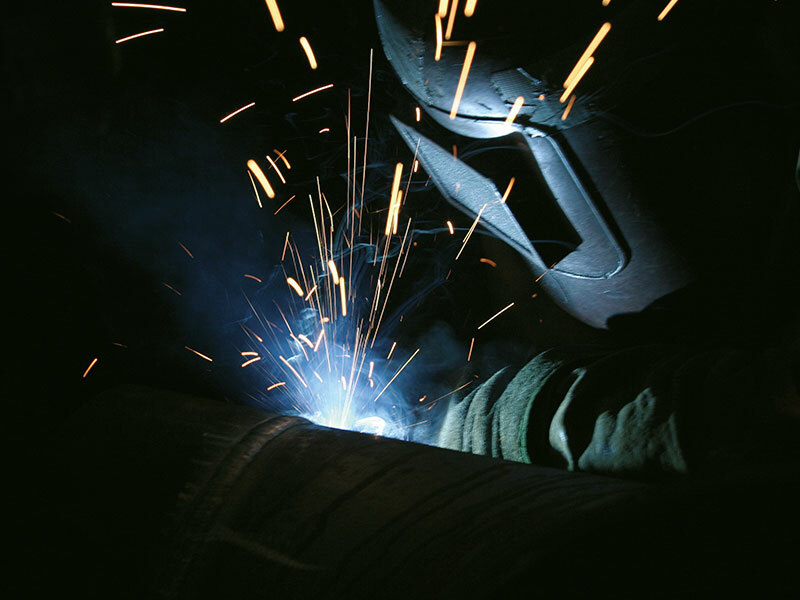 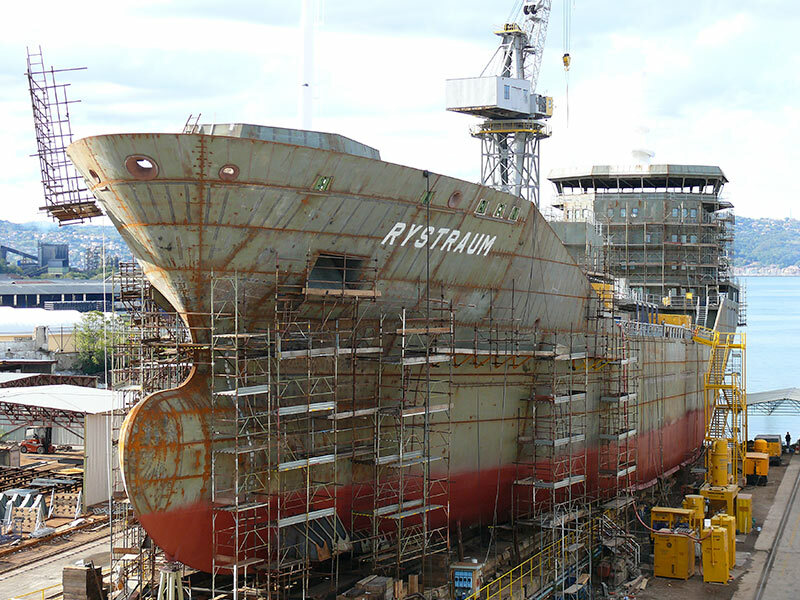 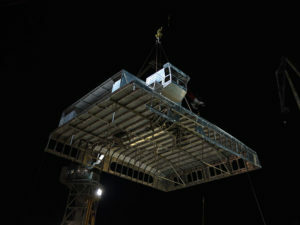 The turn key service, from design to construction includes the testing with classification registers, furthermore the reclassification of ships deriving from conversions. 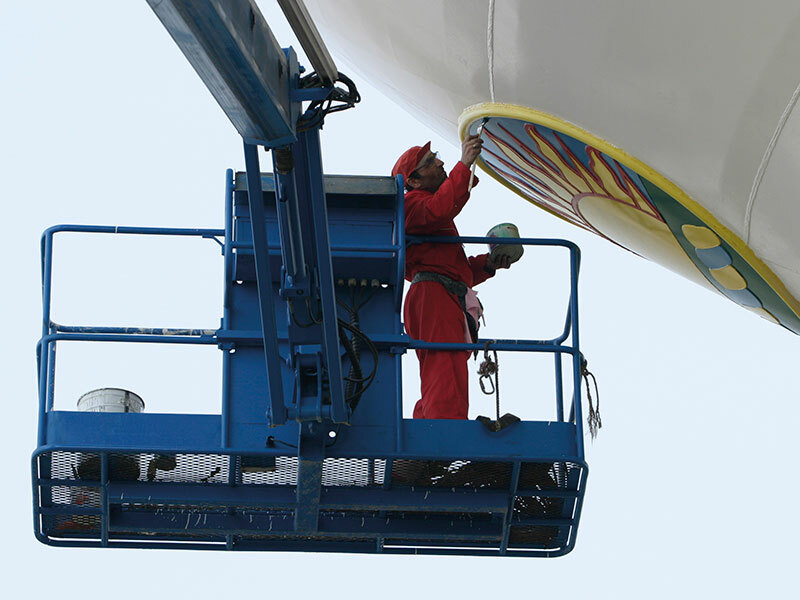 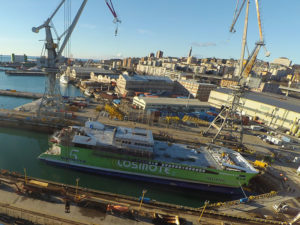 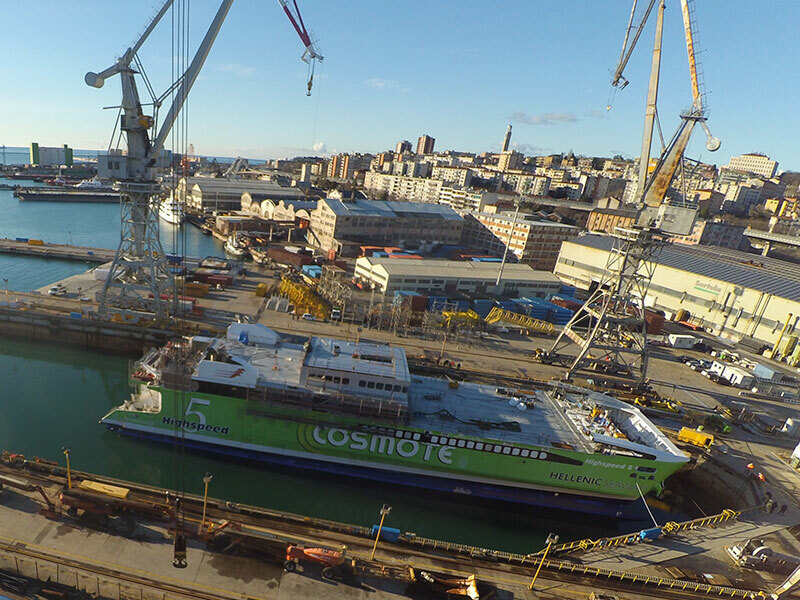 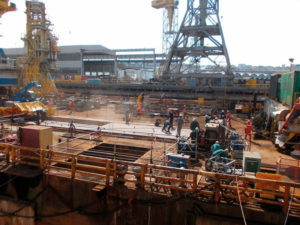 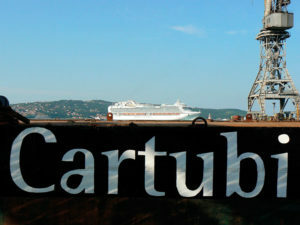 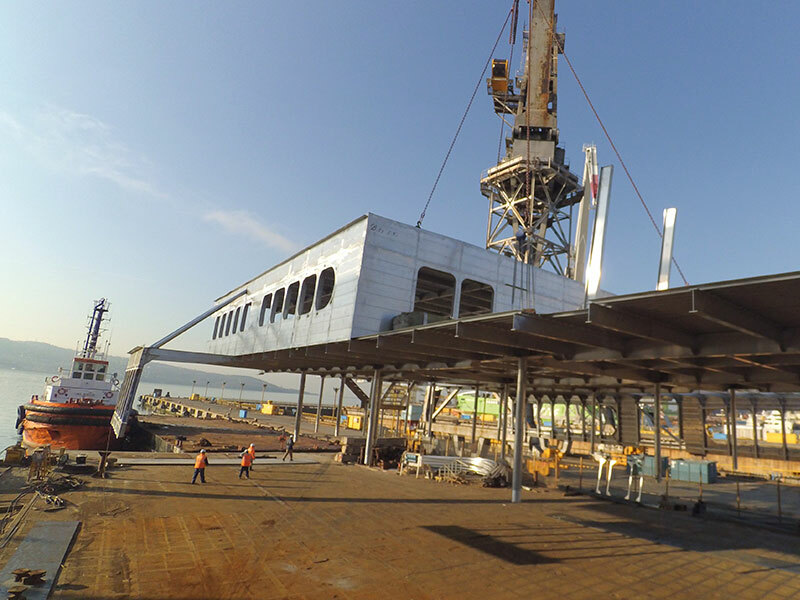 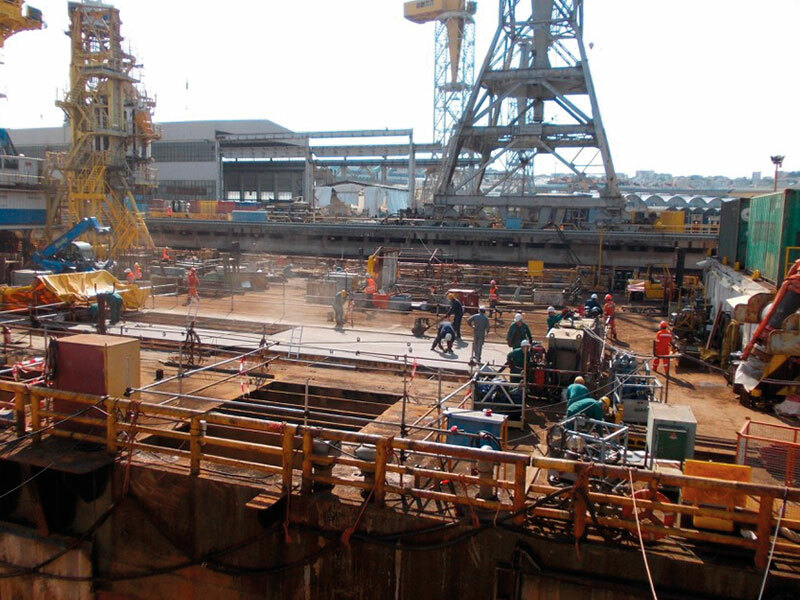 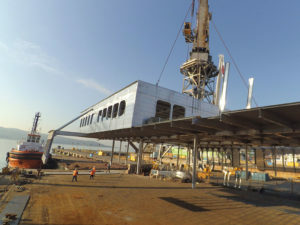 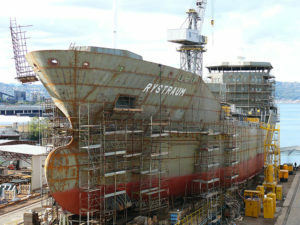 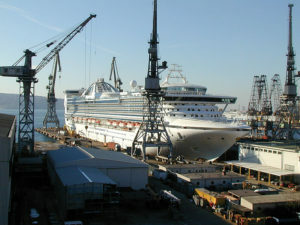 Cartubi specializes in carrying out 360° productions on-board the ships: piping for all systems on-board, carpentry, mechanical, refrigeration and cooling systems, reclamation, painting, machine rooms, thruster areas, external structures, refurbishment of flooring, walls, ceilings and general installations, insulation and cold storage.